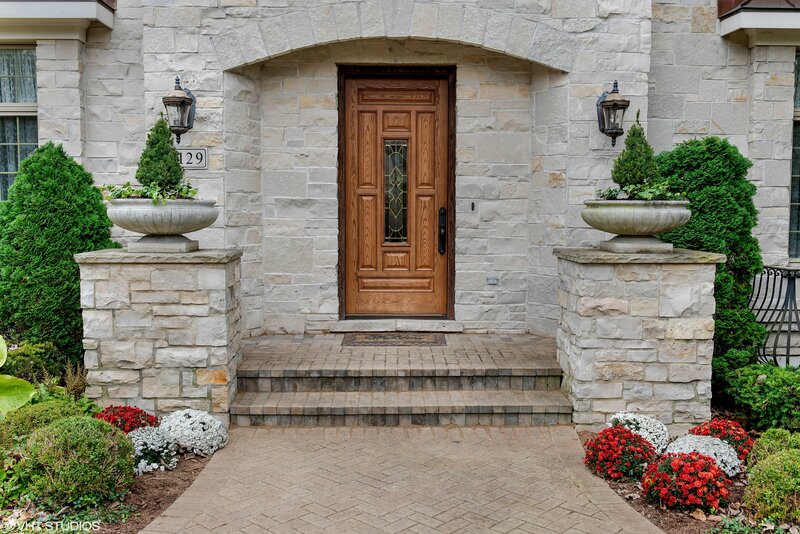 EXQUISITE CUSTOM HOME • ALL STONE HOME ON LARGE WOODED LOT! 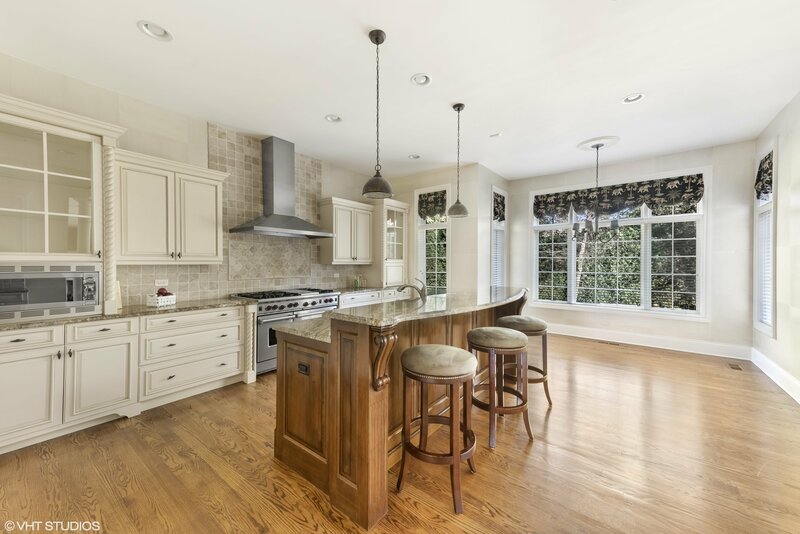 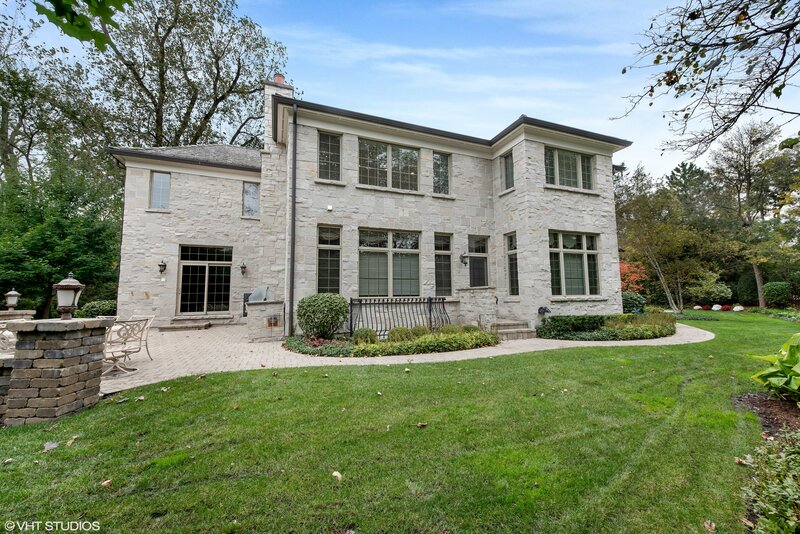 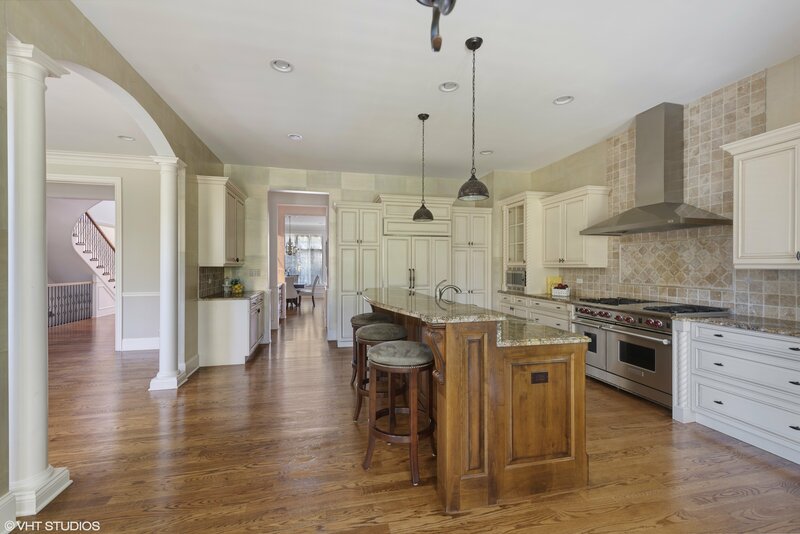 EXCEPTIONAL ALL STONE HOME SET BACK ON LARGE WOODED LOT ON PRIVATE ENCLAVE IN EAST GLENVIEW. 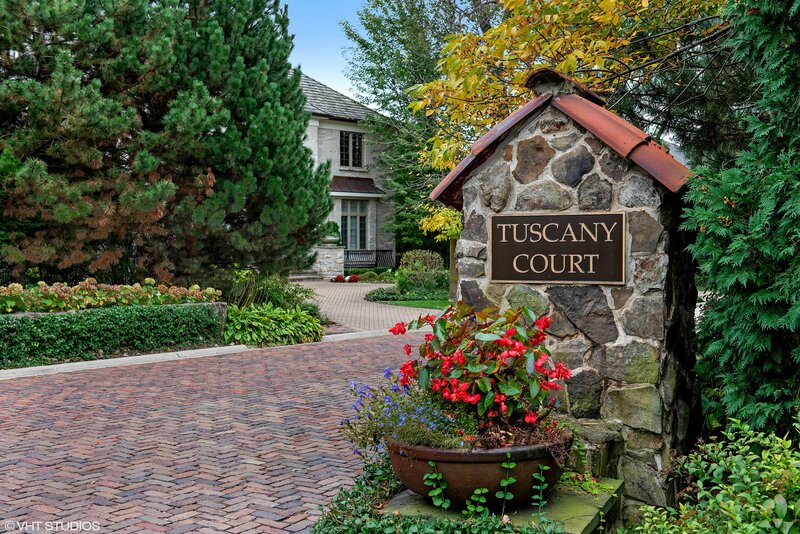 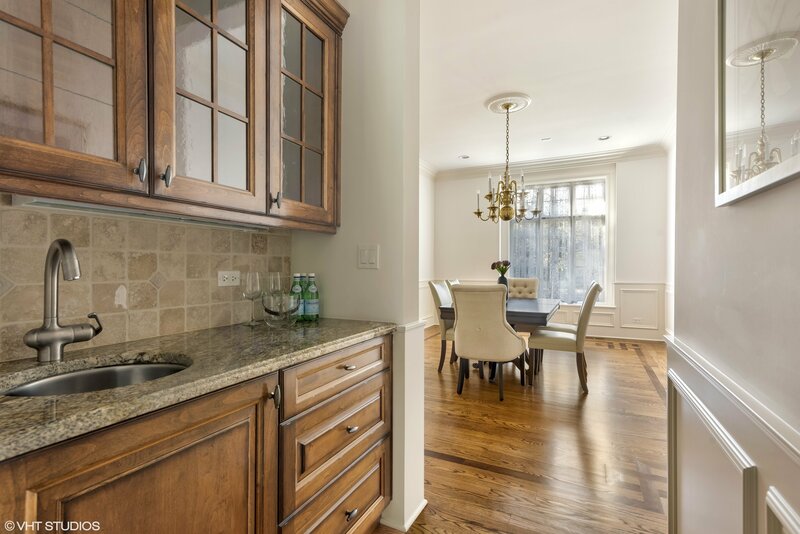 Outstanding architectural details & highest level finishes & beautiful mill-work throughout. 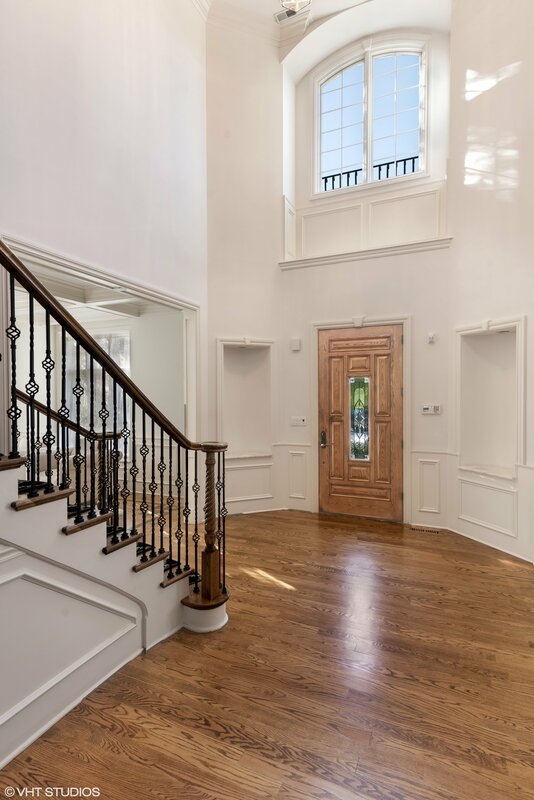 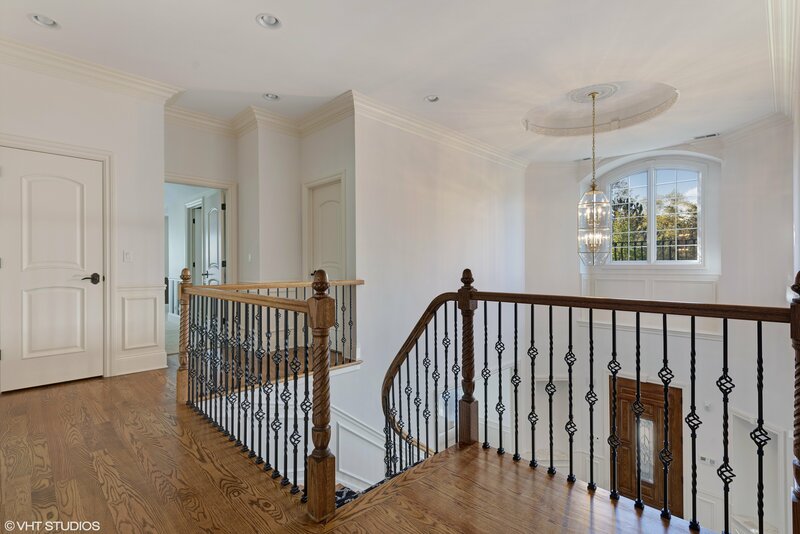 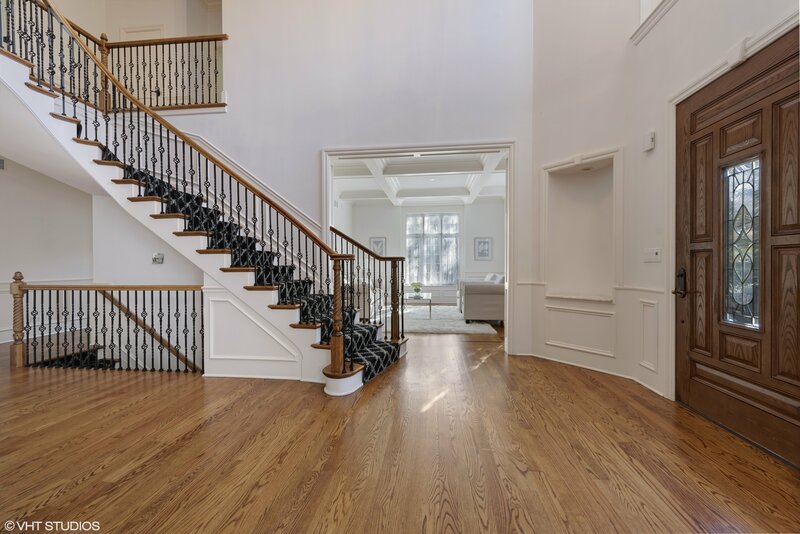 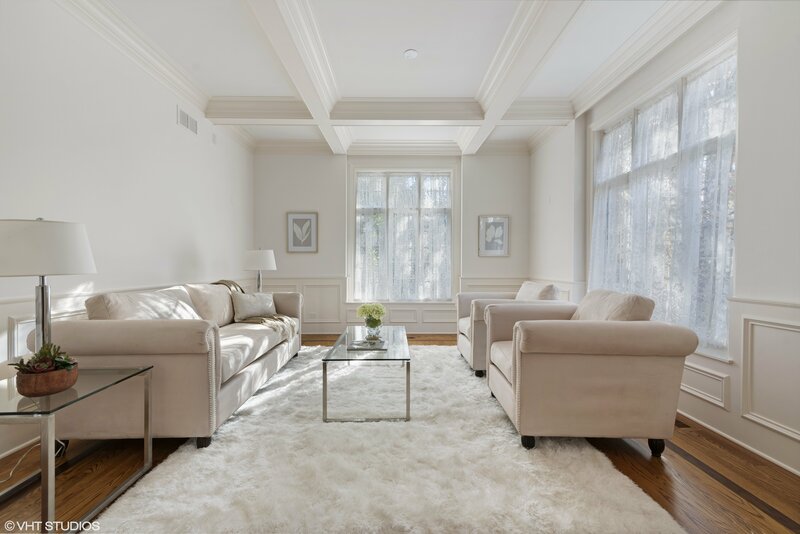 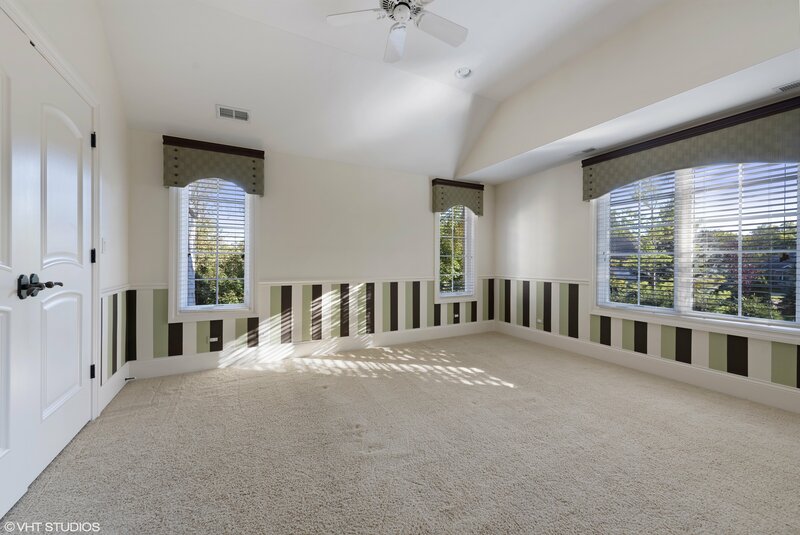 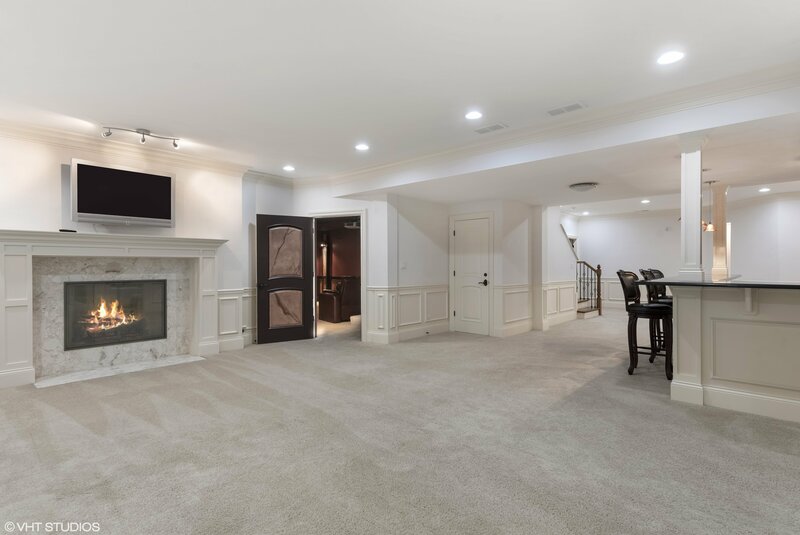 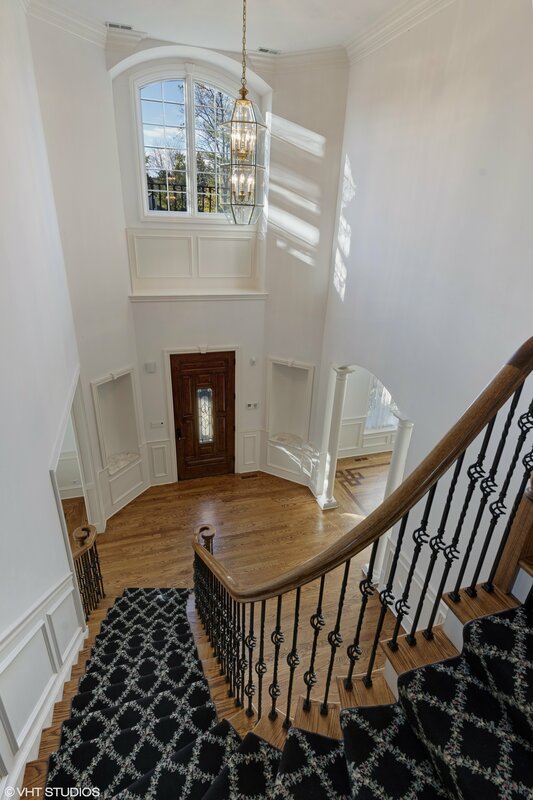 From the gracious formal Living Room with coffered ceiling, lovely Dining Room with custom wainscoting, gorgeous custom staircase in the 2-story foyer, amazing details in every corner. 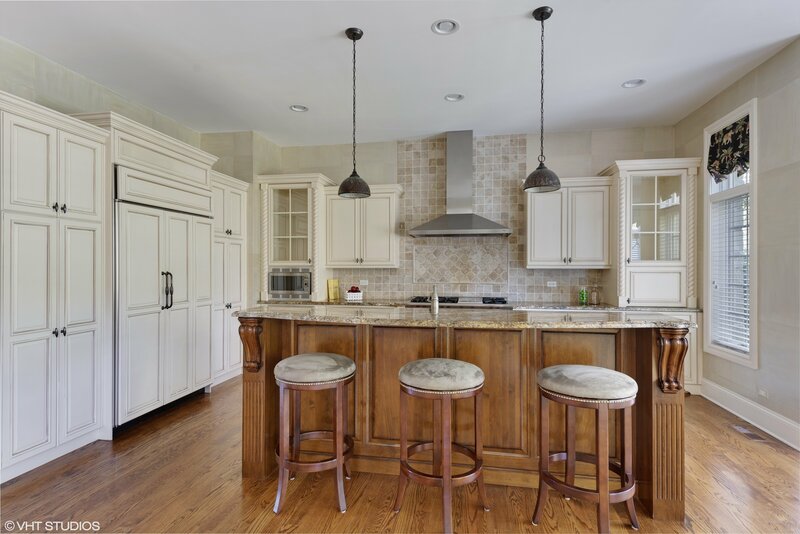 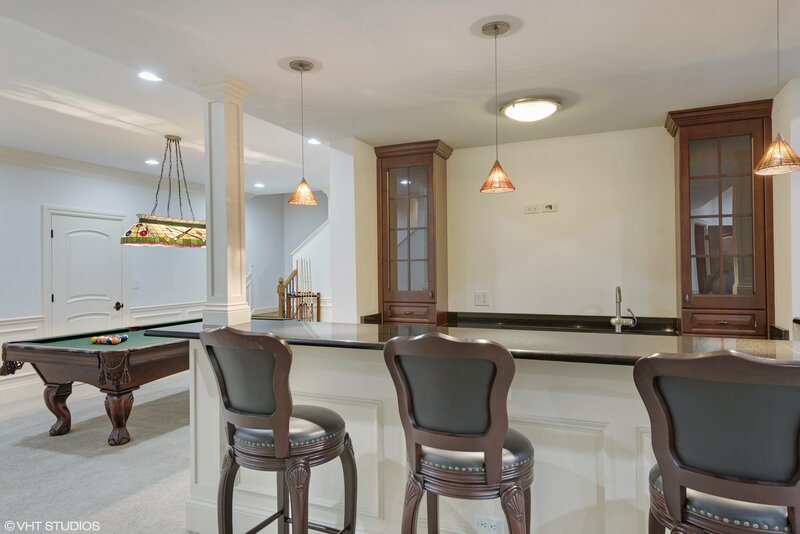 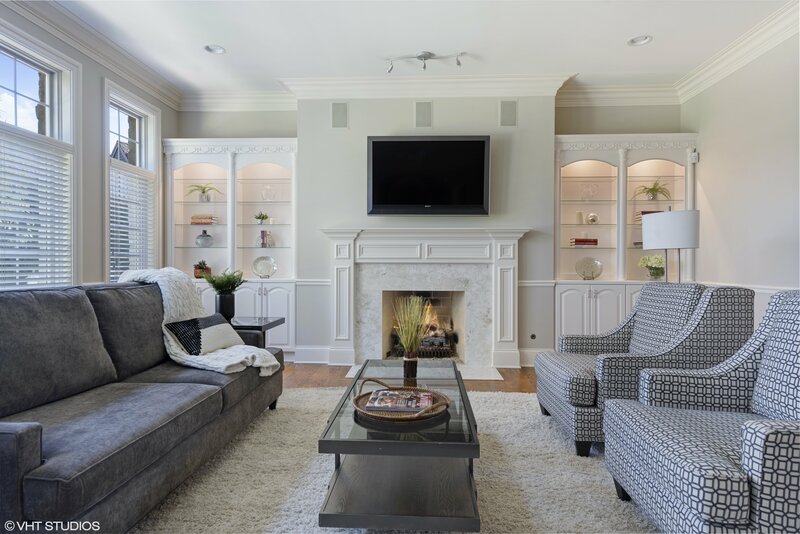 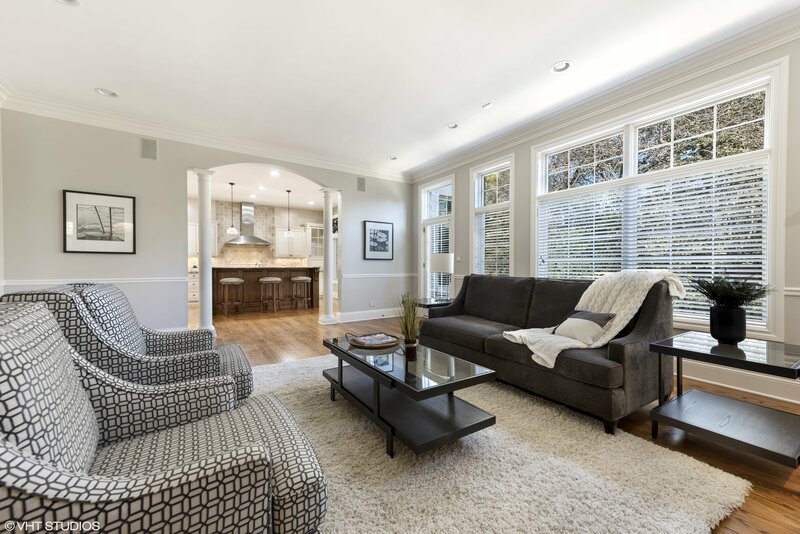 This home features a fabulous gourmet island Kitchen that flows perfectly in the grand Family Room with stunning fire place & beautiful built-ins. 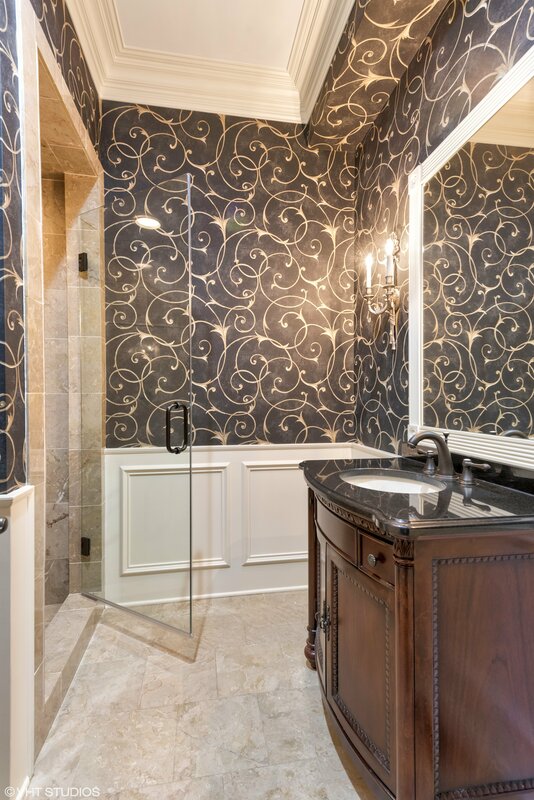 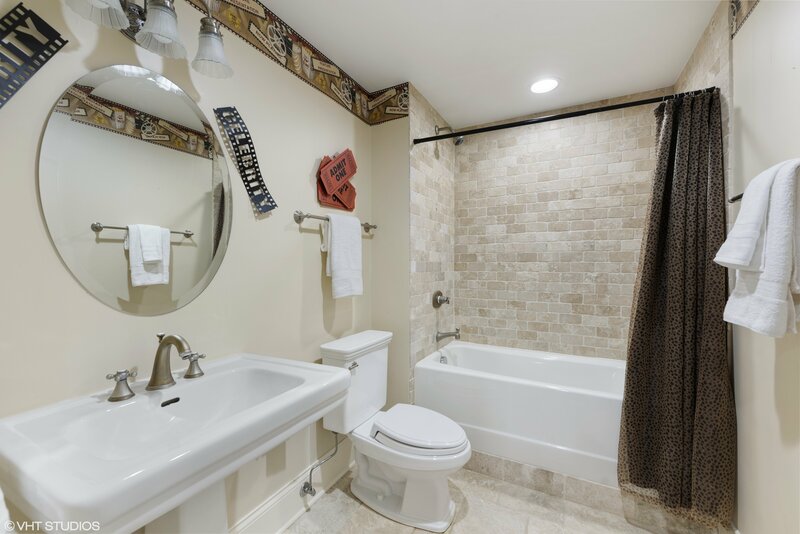 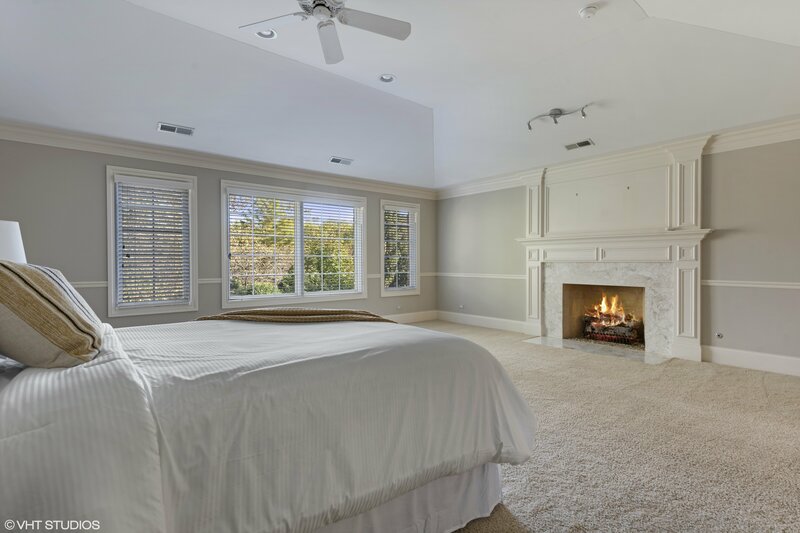 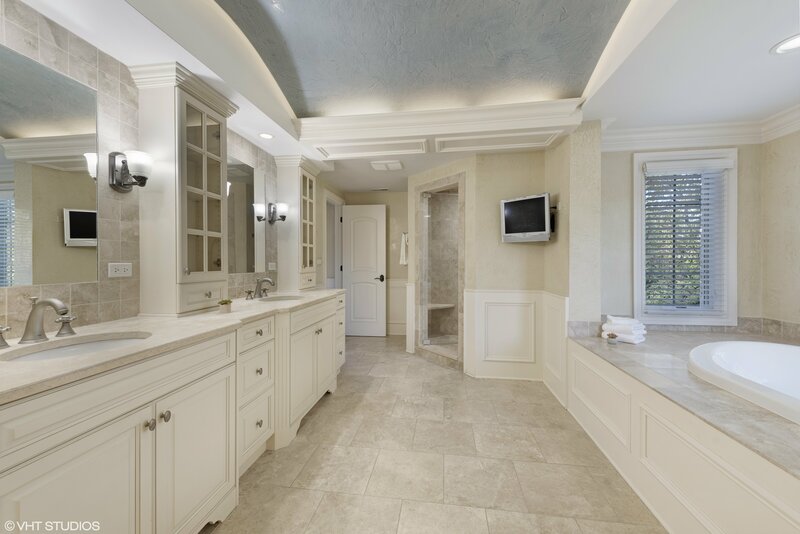 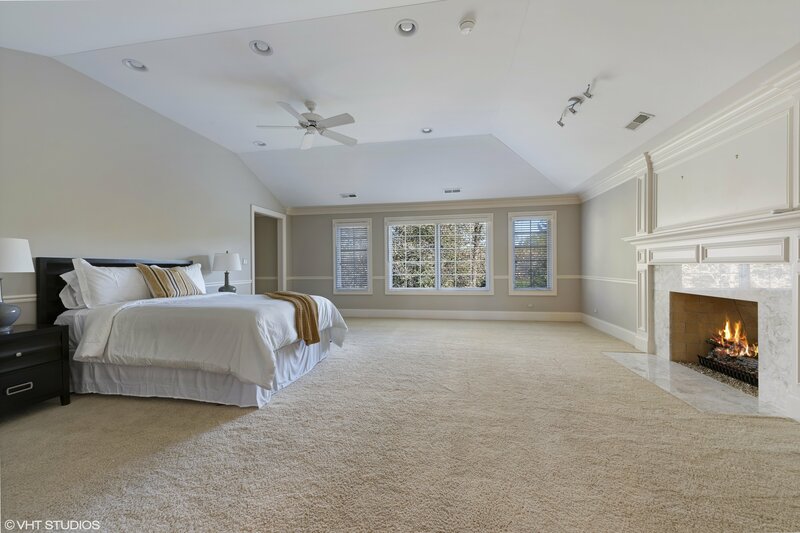 Gorgeous Master Suite with luxurious spa-like Bath. 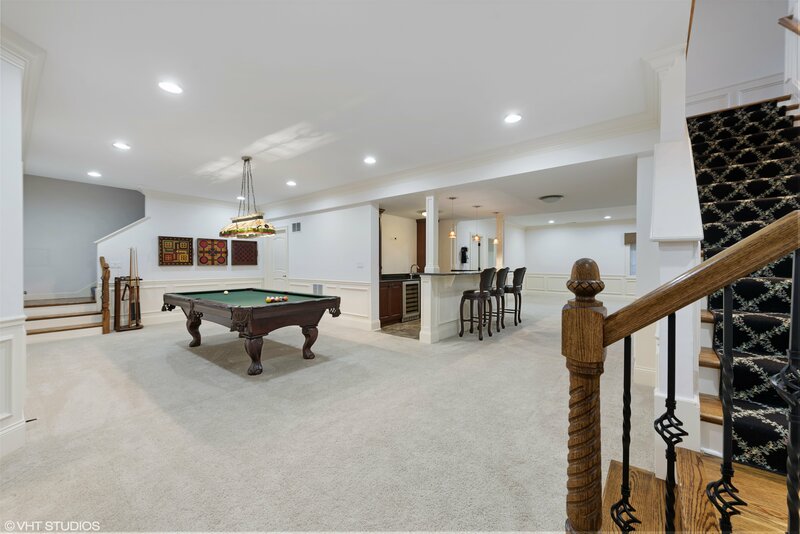 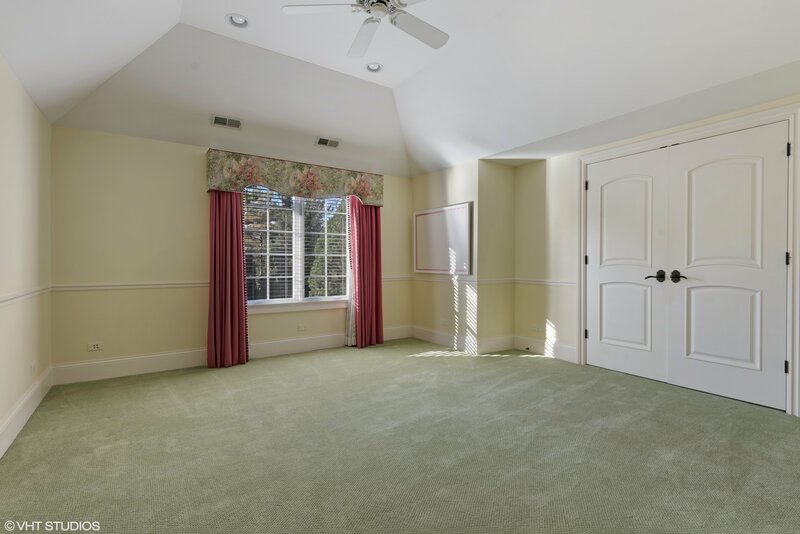 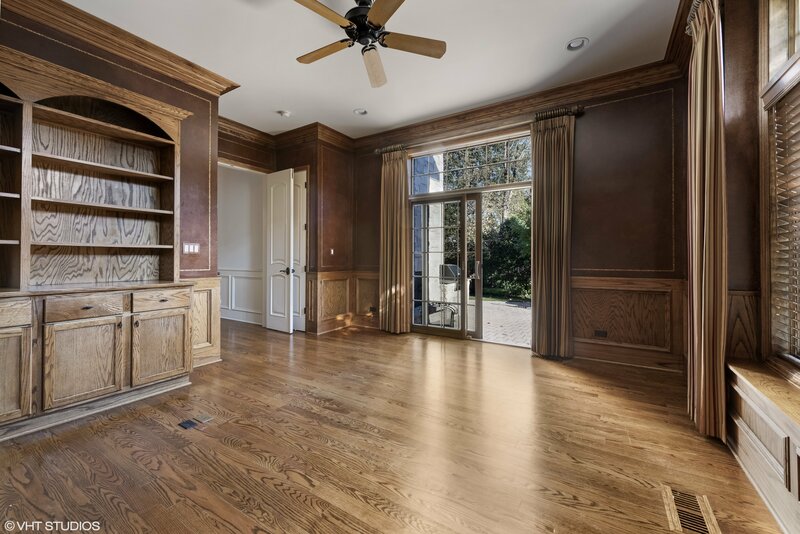 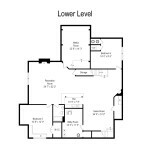 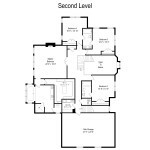 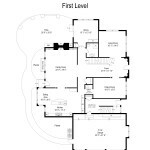 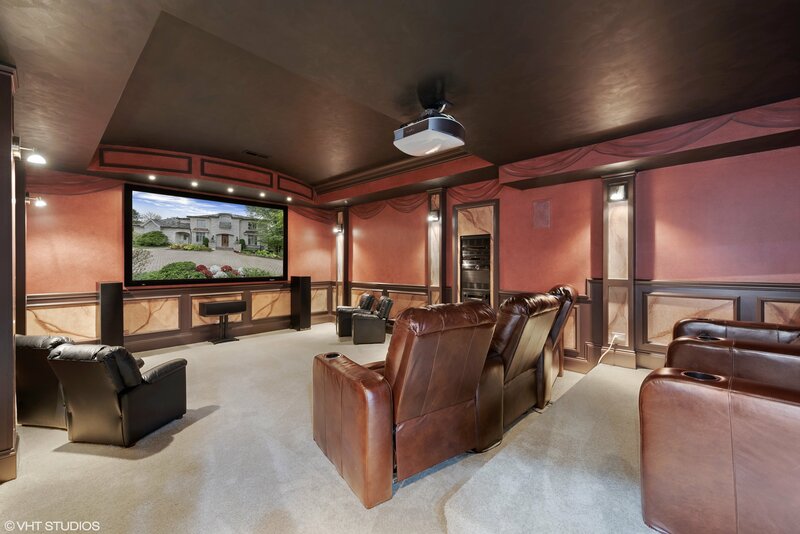 Wonderful finished lower level with Rec Room, bar, 5th Bedroom & 6th Bedrooms plus Theater/Media Room. 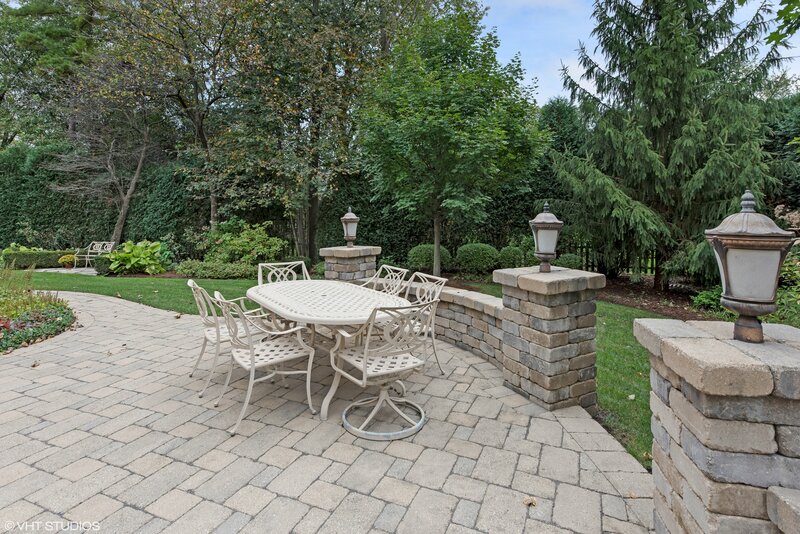 Fabulous private yard with paver patio & outdoor fireplace. 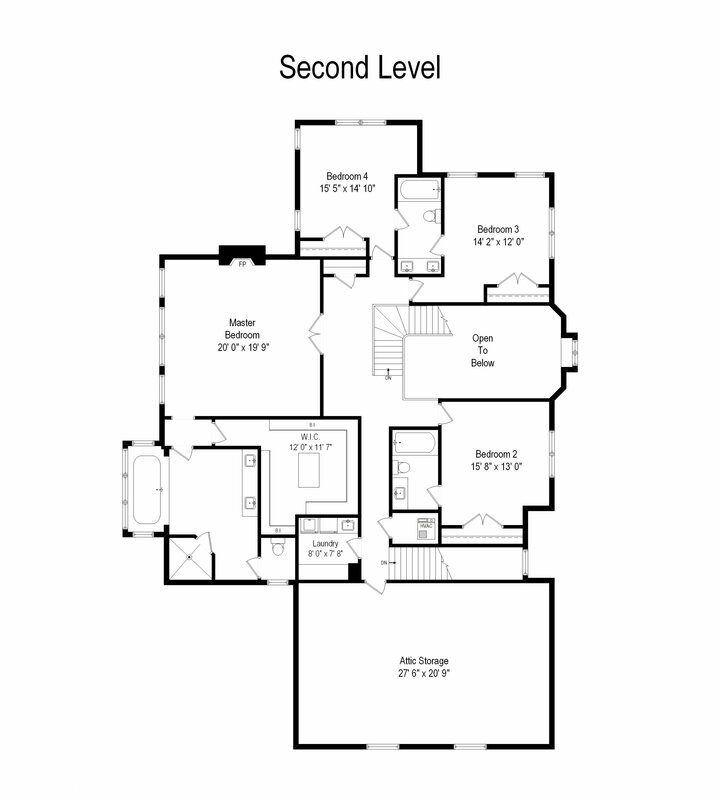 3.5 car garage. 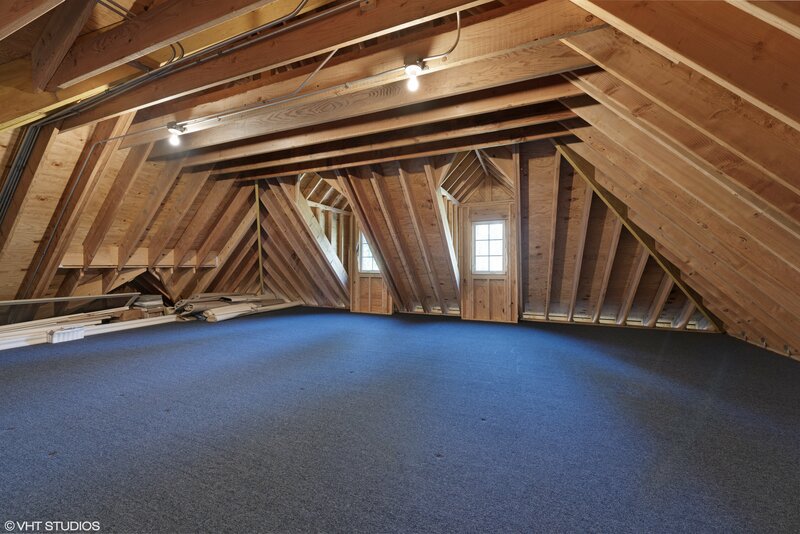 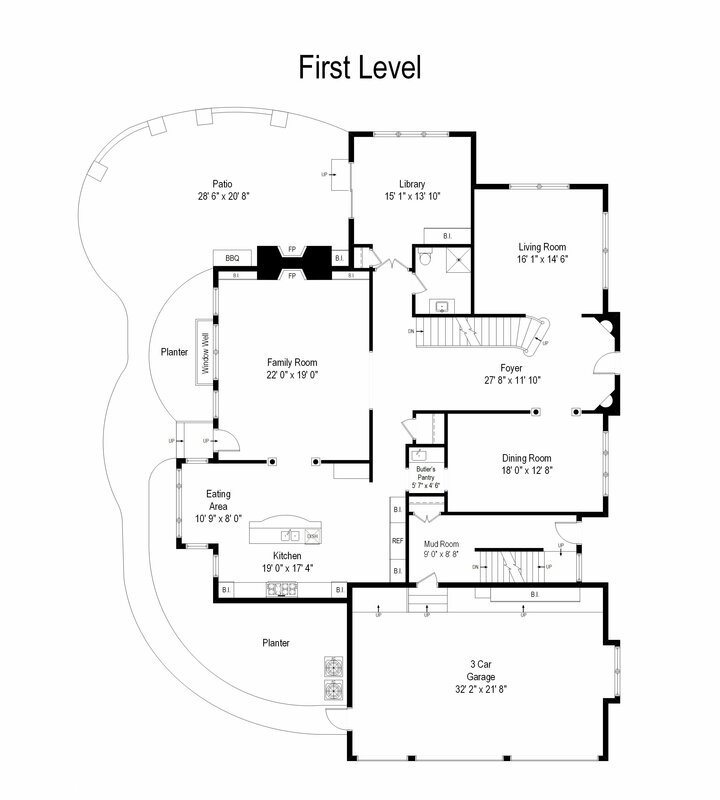 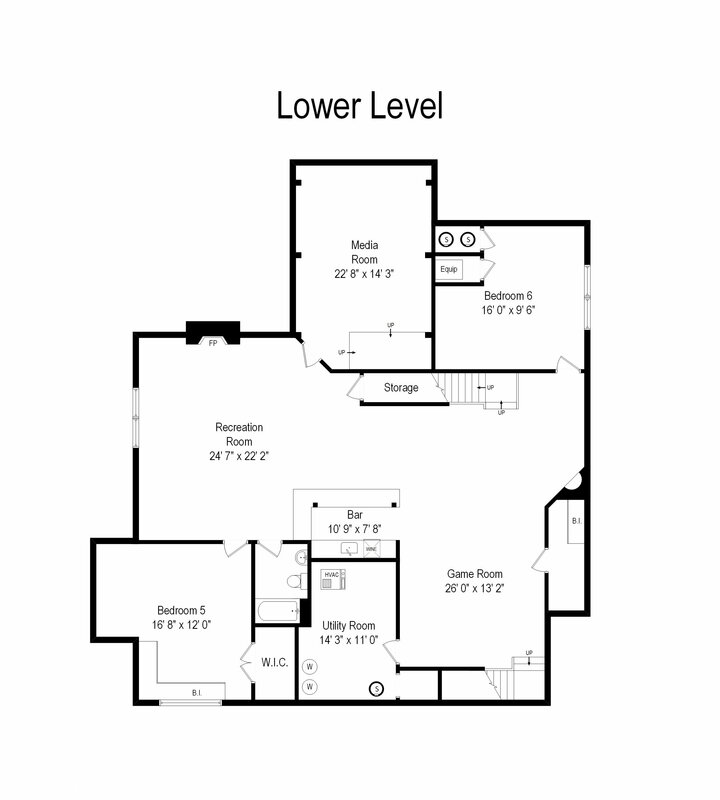 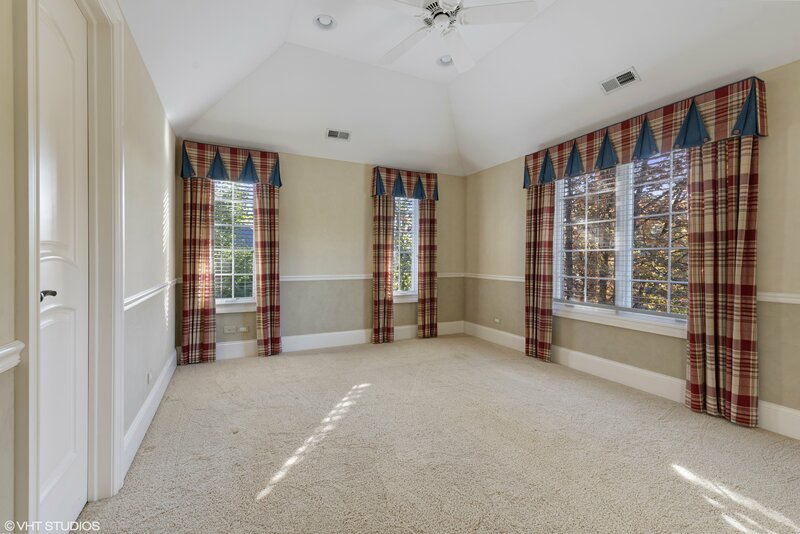 Volume ceilings, heated floor in master bath, solid core doors, generator, circular driveway and more. 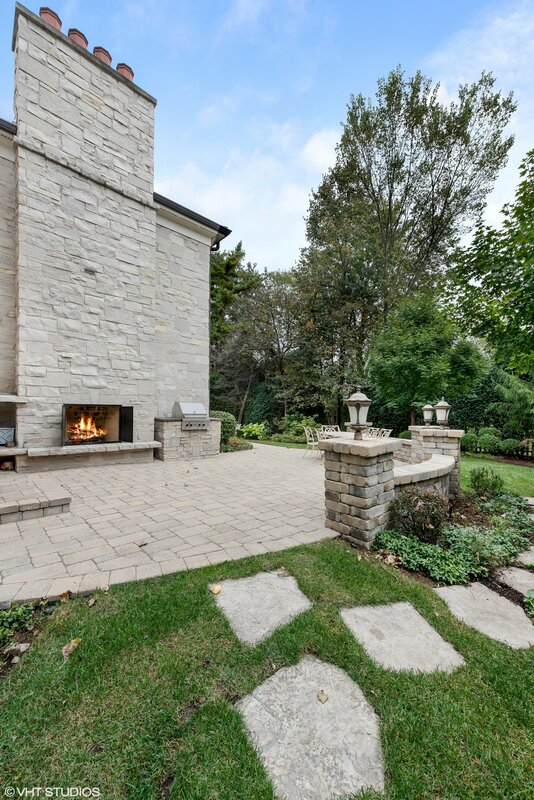 All this in perfect location close to shopping, expressways, train and in award winning school districts....Welcome home!